An exotic freshness adds a burst of energy to the original Eau de Cartier accord. 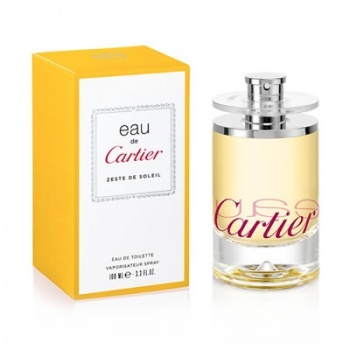 An eau for him and for her, so that each can sense the constant presence of the other. An eau with a velvety freshness, an ode to simplicity.